Work from home, work at home. 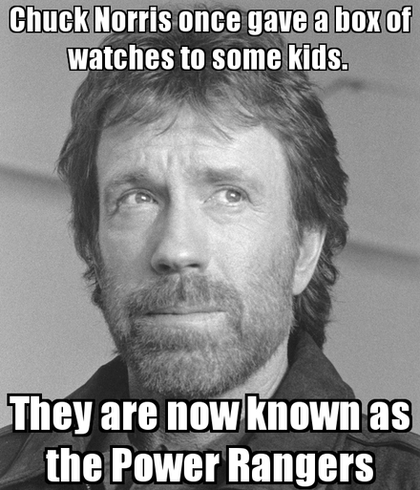 Chuck Norris once gave a box of watches to some kids. They are now known as the Power Rangers. The diet that my sister recommended works! She and her hubby have lost weight. My brother has been following the diet too and he has lost some weight. There was a time I went on vacation for a week so my body clock and my eating habits were out if whack during that time but I only gained back 2 lbs. I have lost 10 to 12 lbs since May 20. I would have lost more if I had religiously exercised. I have added brisk walking at the mall my daily thing, it has worked really.